All pictures taken this morning in Central Park. 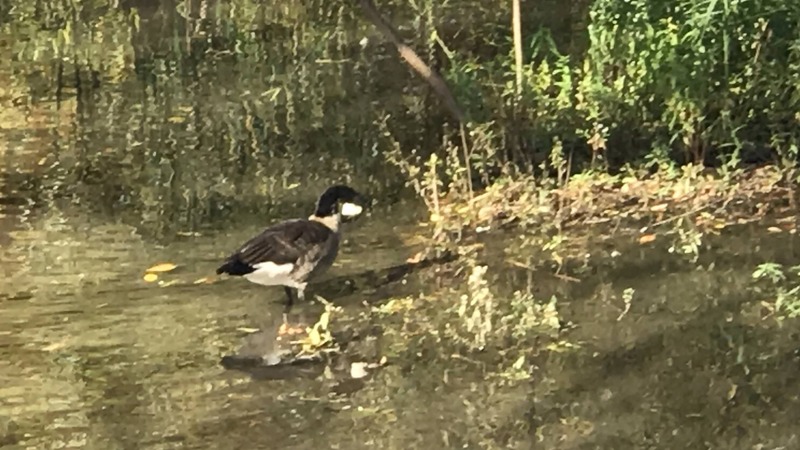 A friend of mine thinks that is a Canada Goose, but I've never seen one with this dark coloring. What is this? 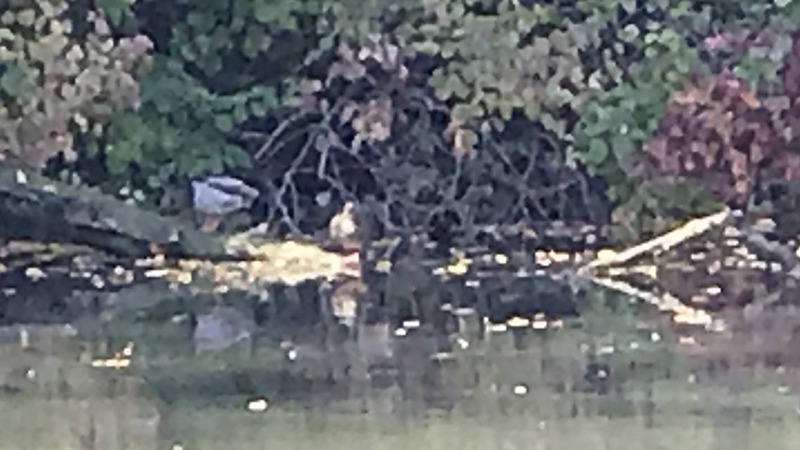 Can this possibly be the Mandarin Duck that mysteriously appeared in NYC? 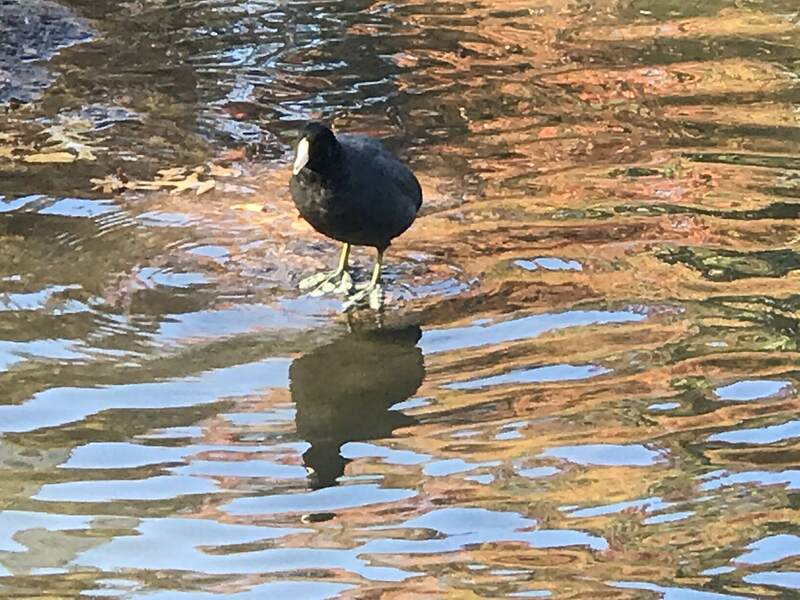 Agree, Canada Goose and American Coot. 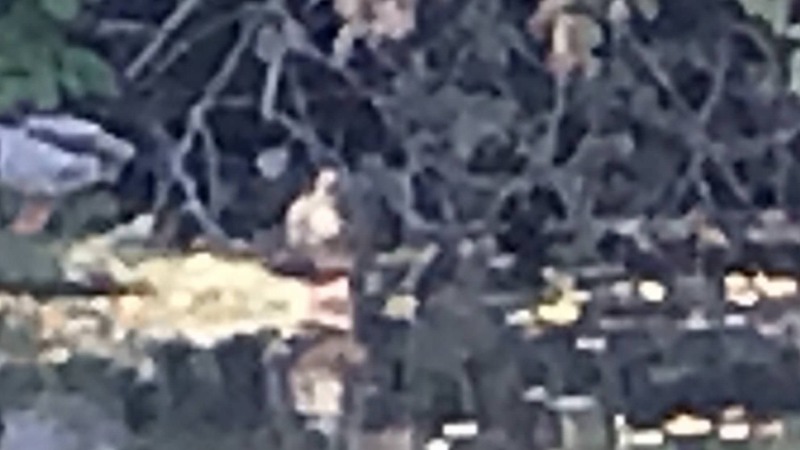 Thanks - I just edited the post - can you ID the third form the crappy zoomed pictures? I was looking for the mysterious Mandarin Duck that showed up in our ponds. The last bird is unidentifiable, but I'd guess it's a female Mallard since it looks like there is a male Mallard to the left of it. Agreed. I'm not seeing anything that suggests it's the Mandarin.